From playing a Confederate soldier alongside Errol Flynn in “Virginia City” (1940) to Shirley Temple’s kindly neighbor in “Rebecca of Sunnybrook Farms” (1938), Randolph Scott acted with the top actors in Hollywood. But before he romanced Irene Dunne in “Roberta” or was roommates with Cary Grant in their “Bachelor Hall,” Scott grew up in the south. Though born in Orange County, V.A., in 1898, Scott lived most of his life in Charlotte, N.C. where his father, George Scott, worked as a public accountant and owned the firm Scott, Charnley and Co. 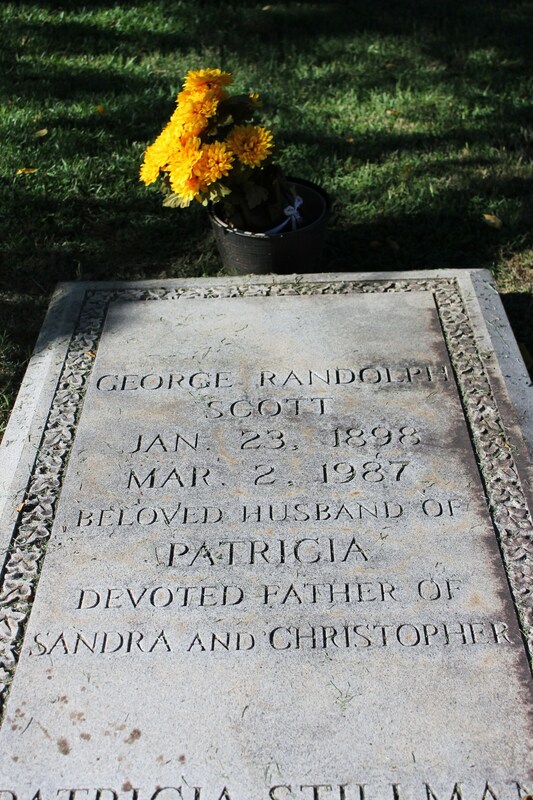 The Scott family was prestigious prior to Randolph’s Hollywood fame. His father, a graduate of Guilford College in Greensboro, N.C., was the Chairman of the Finance Committee in Charlotte and oversaw the city’s first published financial statement in the early 1900s. George Scott also helped modernize Charlotte’s accounting systems for the city’s administration and water department. He also was recognized by the state for the drafting of North Carolina’s first certified public accountant law, and he was appointed by the governor to the state board of accountancy. 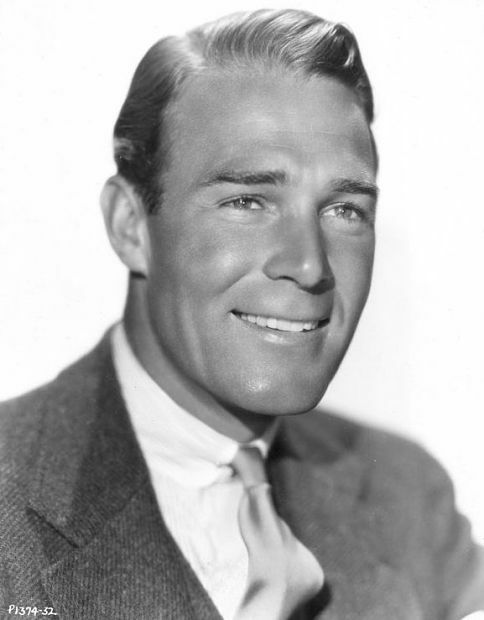 Randolph Scott left Charlotte in 1917 when he went to fight in World War I. After returning home, he went to Georgia Tech, with dreams of being an All-American football player until he suffered from a back injury. He then became a Tar Heel when he transferred to the University of North Carolina (UNC) and studied textile engineering and manufacturing. Scott stayed for two semesters at UNC before returning home to Charlotte where he worked as an accountant for his father’s firm and was a charter member of the Charlotte Civitan Club. Scott’s grave in Charlotte, N.C. His wife Patricia is buried here with him. It was in 1927 that Scott left his home of Charlotte, N.C. and traveled to Hollywood with a letter of introduction from his father to Howard Hughes. 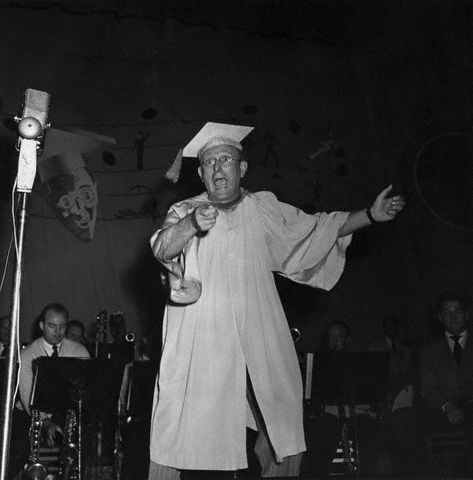 He was able to meet Hughes and score a screen test with Cecil B. DeMille. Randolph Scott acted in musicals with Fred Astaire and Ginger Rogers and starred in comedies, but he found his niche in westerns. 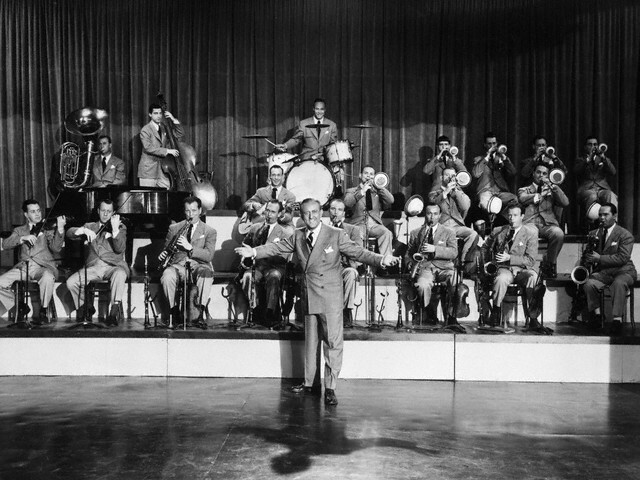 Though he acted with the top Hollywood stars of the 1930s and 1940s, he is underrated and not as well known today as his best friends Fred Astaire and Cary Grant. His last role was an aging gunslinger in Sam Peckinpah’s “Ride the High Country” (1962), after which he didn’t return to films, living the remainder of his life in Beverly Hills. “All the old movies are turning up on television, and frankly, making pictures doesn’t interest me too much anymore,” he said in 1962. Scott passed away in 1987 and was buried in his childhood home of Charlotte, N.C. His grave is four blocks from his childhood home. 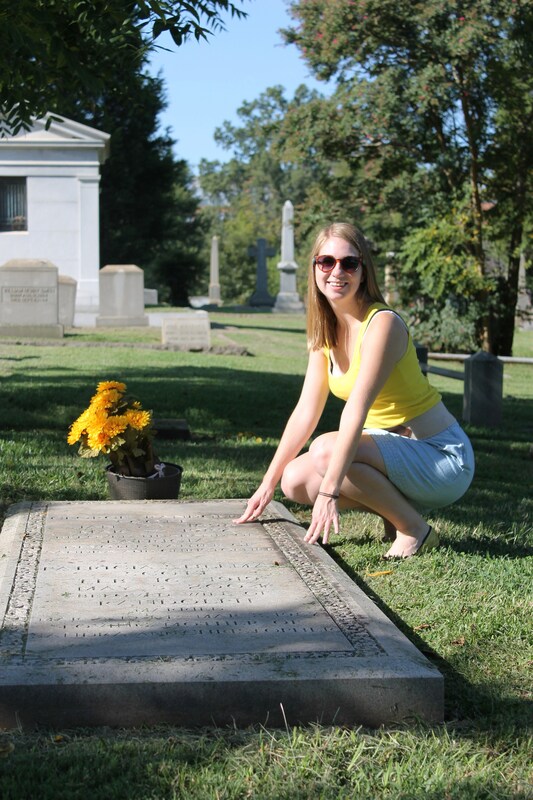 Since I live close to Charlotte, I visited his grave on Sept. 1, 2012, in Elmwood Cemetery. His wife Patricia of 44 years was buried with him. Paying my respects to Mr. Scott and his wife.